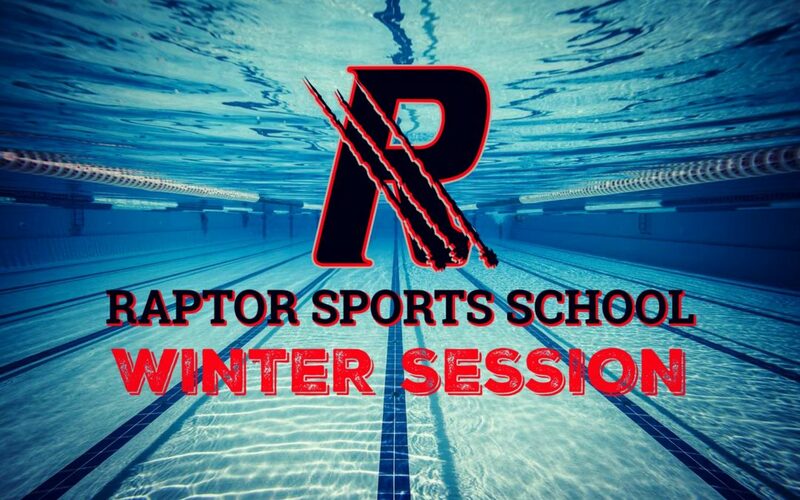 Raptor Sports School is pleased to offer our 2017-18 Winter Session of Water Polo at Chino Hills High School! Details & payment links are below. 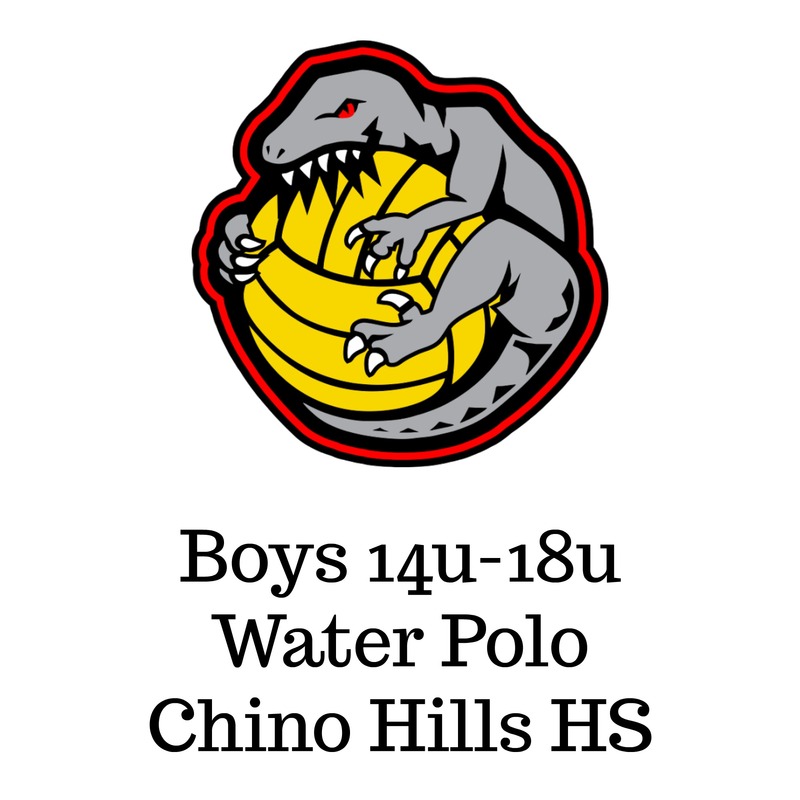 All students participating in youth or high school age water polo programs are required to join USA Water Polo BEFORE attending any practices or games. (USA Water Polo covers all of our insurance and documentation) Register for either a bronze, silver or gold membership at www.usawaterpolo.org. (Anyone wishing to attend the Junior Olympics later in the year should subscribe for Gold Memberships and complete the age verification. 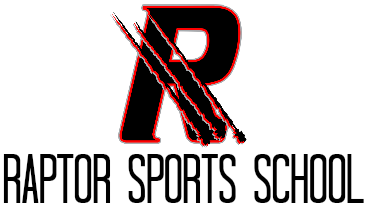 You may also purchase bronze or silver membership now and upgrade later, if necessary.) Select “Raptor Water” Polo as your club affiliation.